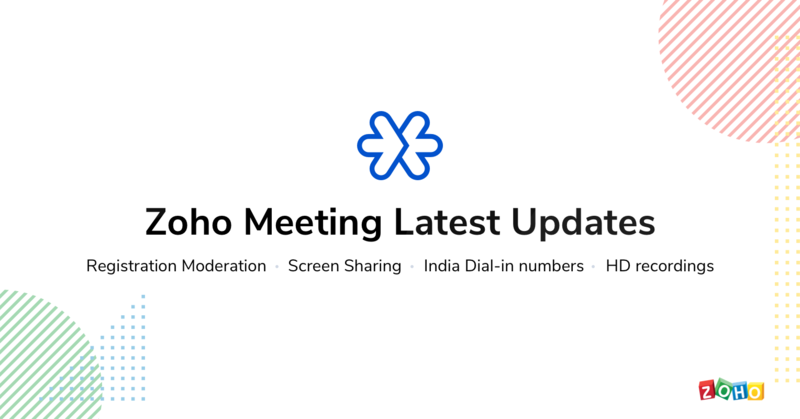 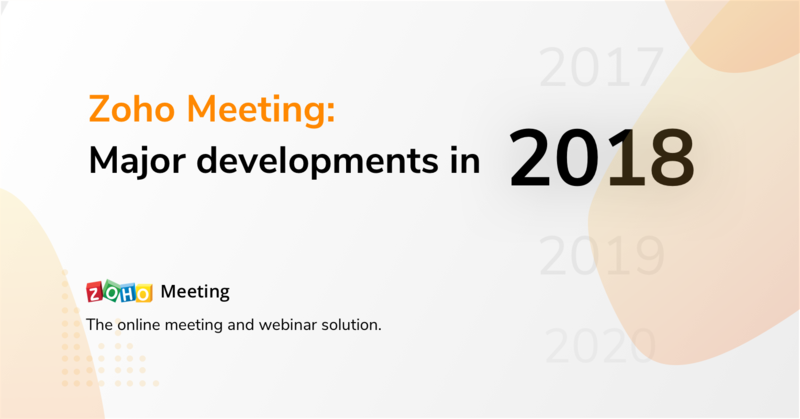 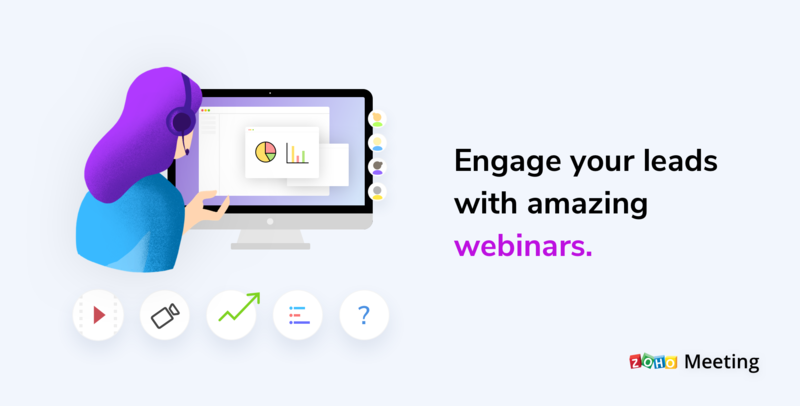 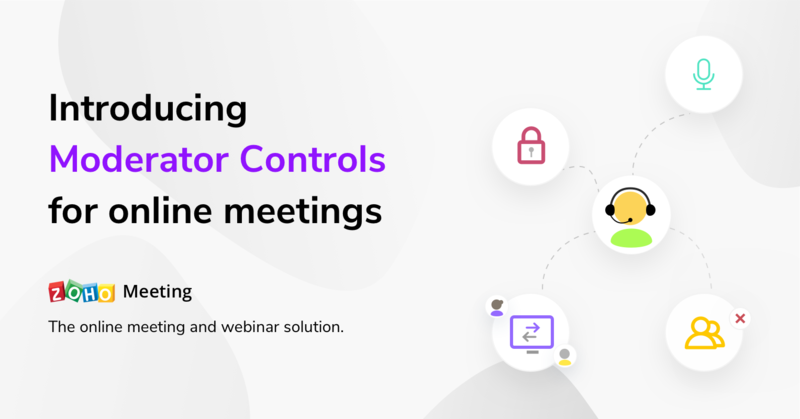 Zoho Meeting Latest Updates: Registration Moderation for webinars, Screen Sharing for meetings, Dial-in numbers for India, and HD recordings. 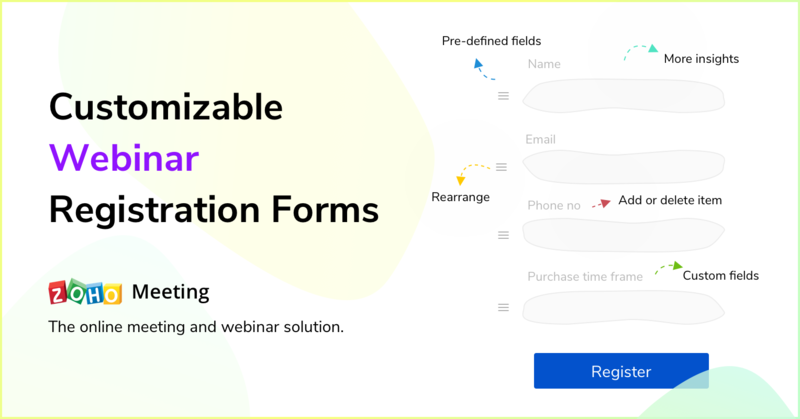 Understand your leads better with customizable webinar registration forms. 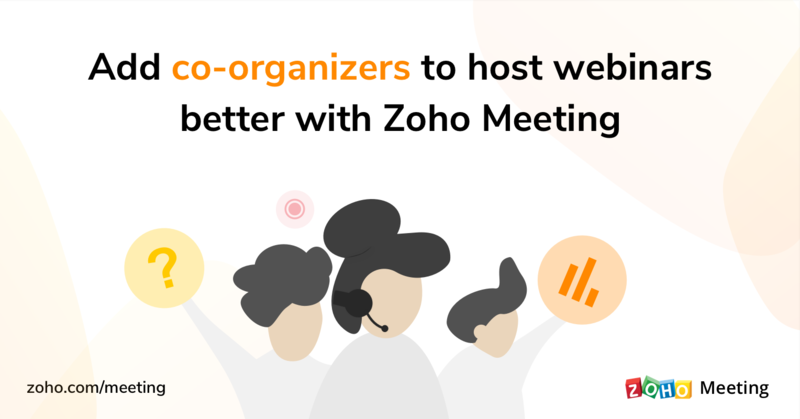 Zoho Meeting meets WebRTC: Enhanced online meeting experience!